Kobo is hosting a beach party in central London on Bird Street, which is claimed to be the world’s first ‘Smart Street’. 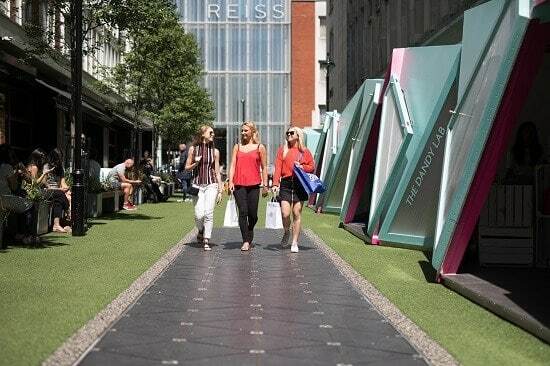 Bird Street brings fashion, lifestyle and technology together with spaces available for short term retail outlets. The Kobo popup store is going to be running from July 13th to the 25th and they are celebrating the launch of their new Aura H2O eReader. Each day that the beach pop-up is open, Kobo will be giving guests the chance to win a new Kobo Aura H2O eReader. To take part in the competition, customers must visit the experience, take a selfie with the new product and post it to either Twitter or Instagram using the hashtag #BeachBookReady.